Book Reviews: Amy Karch has found that students learn best when concepts are built upon each other, growing from simple to complex, building on a foundation of understanding. 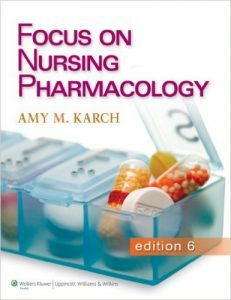 Organized by body systems, this heavily illustrated book organizes essential nursing pharmacology information into focused, easy-to-learn steps. Building key concepts upon each other, the text gives students a solid foundation of understanding. 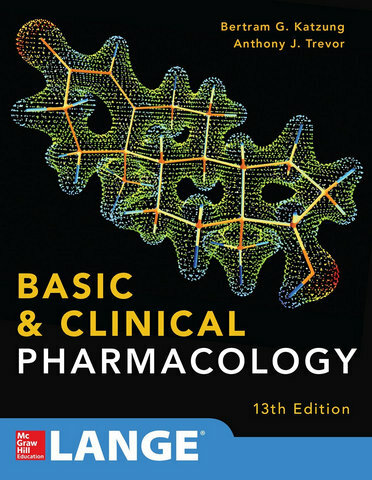 Easy to understand drug prototype boxes are integrated throughout the book as well as integrated content summaries. 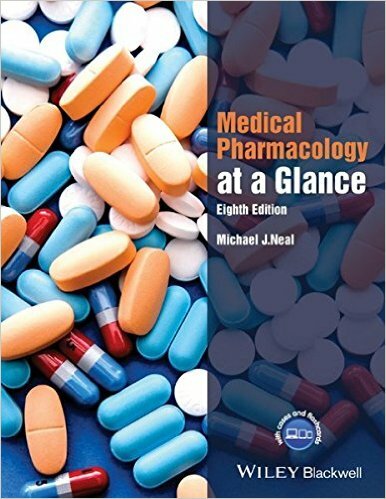 Contains more images depicting drug actions than any of the book’s competitors. 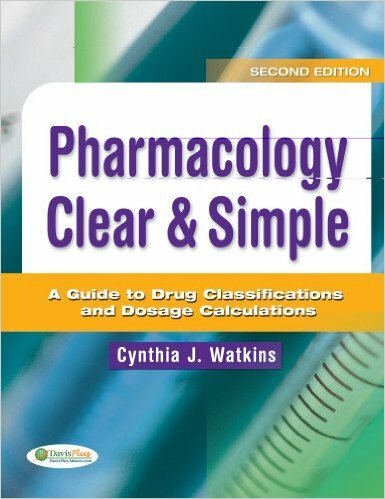 Includes the popular and proven “Focus on” theme for drug use across the lifespan, cultural and gender considerations, evidence-based practice, patient teaching, herbal and alternative therapies and dosage calculation; including “Focus on Safe Medication Administration;” and a “Drugs in Focus” table for each classification of drugs. Focused content and focused features equal a focused student. Drug discussions include therapeutic actions and indications, pharmacokinetics, contraindications and cautions and adverse effects. Detailed rationales are presented throughout. Each chapter opens with Learning Objectives and a Glossary of Key Terms, and ends with NCLEX-style questions, and contains a case study-based critical thinking exercise that sets up a situation, shows critical thinking, and then presents a discussion and case-based nursing care guide. Features like this make the book an essential teaching tool! 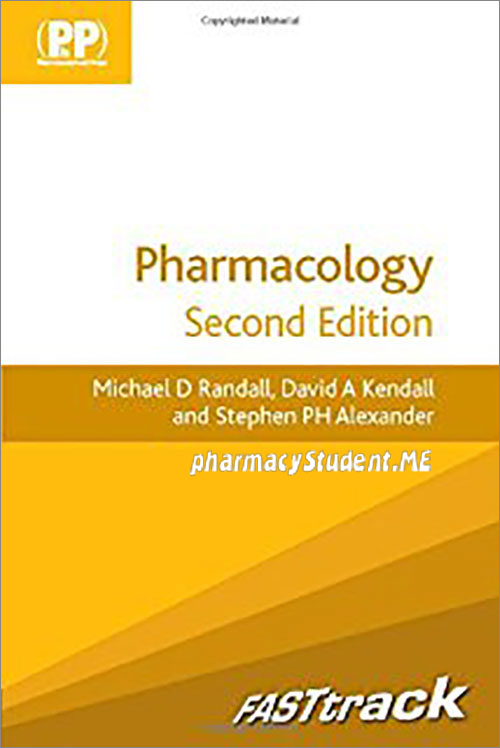 Included in this package is Lippincott’s Photo Atlas of Medication Administration (ISBN 9781451112481) which uses the nursing process format to provide step-by-step nursing skills.